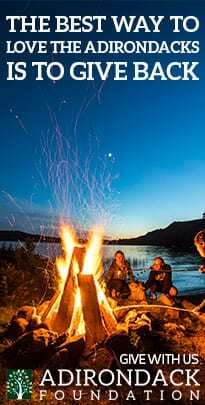 As the upcoming Canadian Victoria Day holiday weekend (May 19-21) kicks-off the start of the busy season in the Adirondack High Peaks, local advocates and officials are assessing overcrowding, making plans to accommodate more visitors, and proposing new regulations and a sweeping expansion of backcountry facilities. » Continue Reading. It’s that time of year. The sap is running and the buckets and tanks are filling. Backyard syrup makers large and small have been taking advantage of the recent sugaring weather to fire their arches and settle into the ancient and accepted rite of watching the boil. 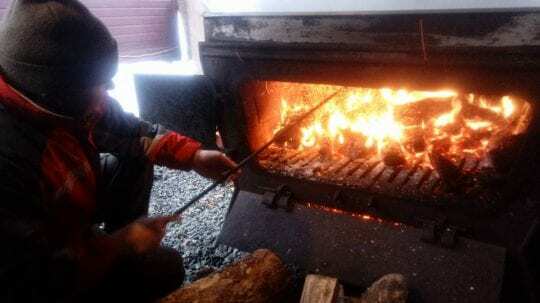 Whatever you call it – a sugar party, sugaring-off, maple days – people will gather this weekend in old sugar shacks across the Adirondacks around rising steam for one of the great revelries of the season. » Continue Reading. 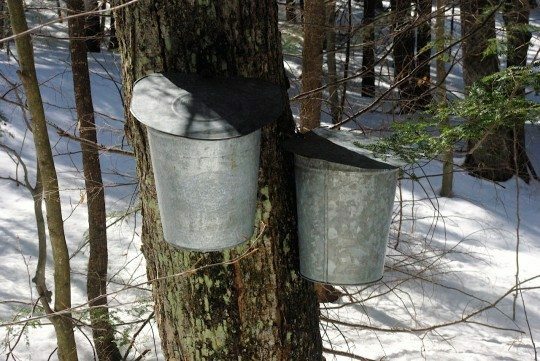 It’s sugaring season, so here’s a round-up of stories about the fine art of maple syrup making in the Adirondacks. » Continue Reading. New York State Police have arrested a man, 34, and a woman, 26, both of Mooers, for Criminally Negligent Homicide following an incident the night of March 4, 2017 in which police say the two dropped off Jason Guay, 42, also of Mooers, whose body was found the next morning on State Route 11, approximately 500 feet from his residence. “Guay was reportedly highly intoxicated, and overnight temperatures had reached approximately -5 degrees Fahrenheit,” according to a statement from the New York State Police announcing the arrests. “These arrests are the result of a five month long investigation in conjunction with the Clinton County District Attorney Andrew Wylie,” State Police said. » Continue Reading. 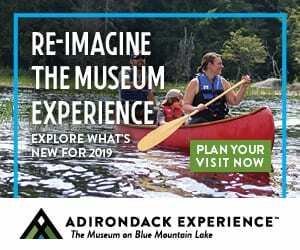 Adirondack Atlas, a new collaborative effort to assemble a comprehensive digital map of the Adirondack Park, was introduced to the public last week at the Conference on the Adirondacks in Lake Placid. In 2012, I got together with Steve Signell (then working on ARGIS) to discuss our mutual interests in the advances in web mapping services. 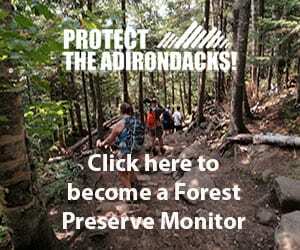 Out of those discussions came a small project for the Adirondack Mountain Club’s new Northville-Placid Trail Chapter. 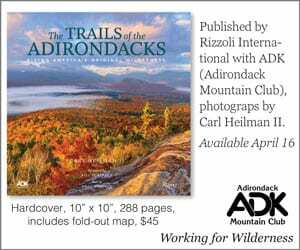 But the NPT Map was just an ancestral prototype of a much a bigger idea – a full Adirondack Atlas – a modern gazetteer that could bring together data about the Adirondack Park across and space and time. 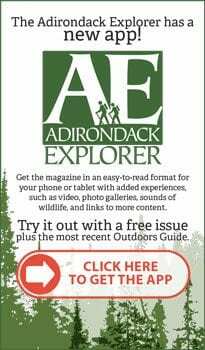 Our idea was to have a digital atlas that would not only show the current state of the Adirondack Park, but also the state of Adirondack Park at various times in the past – a living map, that evolves as changes in the Park occur. » Continue Reading. This year (2016) marks the 100th Anniversary of the Easter Rising (Éirí Amach na Cásca) the armed revolt which lead to the establishment of the Irish Free State and the freedom from British rule in 26 of Ireland’s 32 counties. Here are ten songs everyone with Irish aspirations should know, in no particular order. Learn these and you’ll never spend St. Patrick’s Day alone. 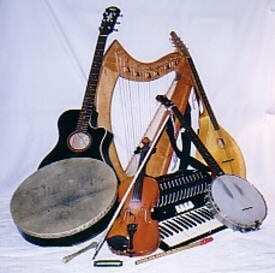 Whiskey in the Jar – This classic tune is believed to have originated in the late 1600s or early 1700s. Since then it’s by been covered by The Dubliners, Thin Lizzy, Peter, Paul & Mary, Jerry Garcia and David Grisman, and Metallica. 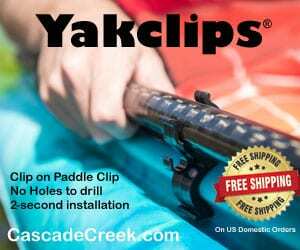 My favorite line: “I first produced my pistol, and then produced my rapier.” » Continue Reading. After suspending snow-making due to warm temperatures, Whiteface has restarted the snow-guns. The forecast is calling more seasonable temperatures this weekend with nighttime lows in the 20s. 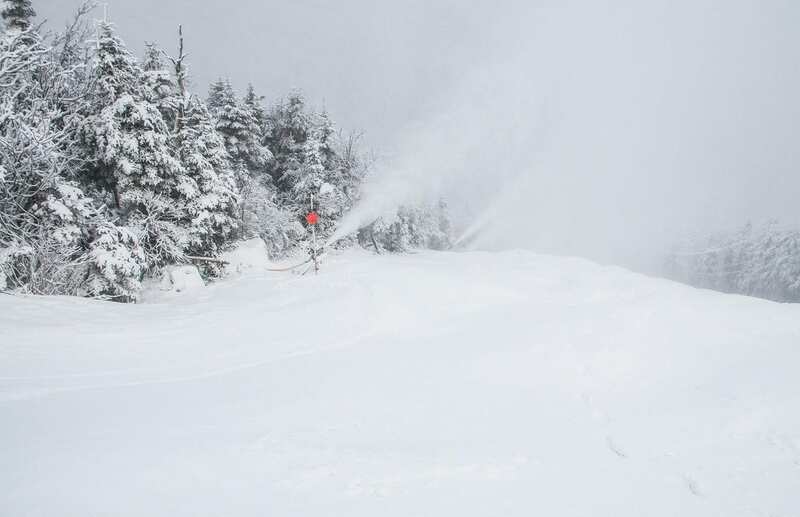 State-run Whiteface and Gore, the only ski resorts in the Adirondack Park who have invested heavily in snow-making, are both struggling with a warm early season. 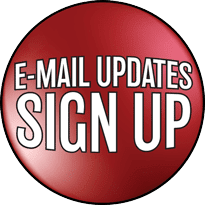 There is no snow on the ground, no other ski areas in the region have opened for winter sports, and no substantial snow is in the long-term forecast. (Photo courtesy ORDA/Whiteface Lake Placid). This week we mark a strange anniversary. 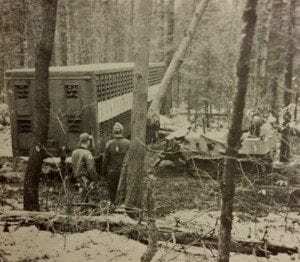 On December 15, 1973, Canadian Charbot Germain attempted to drive his tractor-trailer from Stony Creek to Utica on a snowmobile trail. It didn’t go well. 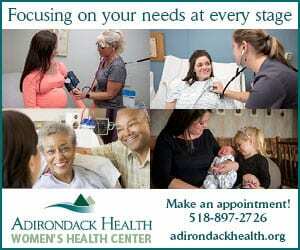 It started out as tales of lost Adirondack visitors often do, with directions from a local. It was suggested that Germain could shorten his trip by taking Route 8 from the Northway toward North Creek. He found himself instead in Stony Creek, headed down the rough Harrisburg Road in the dark. » Continue Reading. 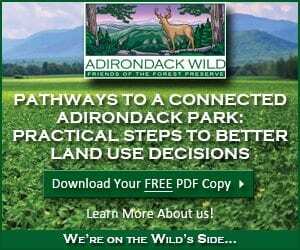 The Adirondack Park Agency is proposing several amendments to the Adirondack Park State Land Master Plan. 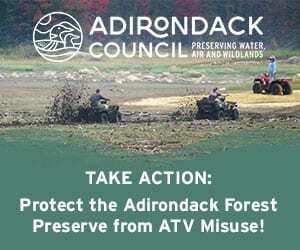 The document is supposed to establish rules for managing state land in the Adirondack Park, but has been at the center of criticism over abuse of power by the NYS Department of Environmental Conservation and the Adirondack Park Agency, who are accused of ignoring its basic tenets. 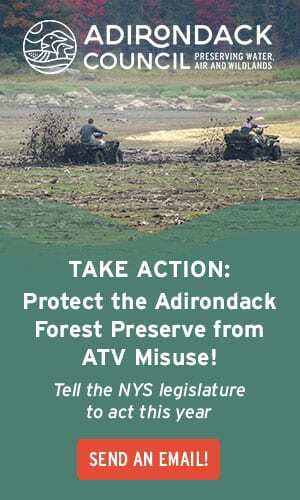 Three public hearings are planned by APA, none south of Albany and none in the evening outside the Adirondack Park. APA is accepting comments in writing until January 29, 2016. » Continue Reading. 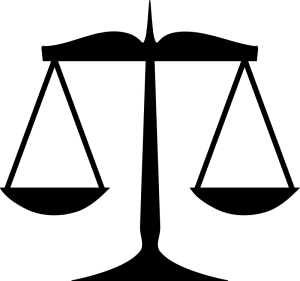 A massive leak by a hacker reveals that the attorney-client privilege of people held in Essex County Jail in Elizabethtown may be compromised. 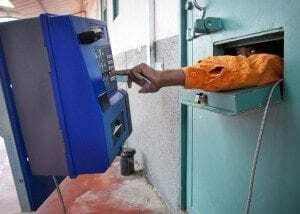 According to The Intercept, an anonymous hacker released over 70 million phone call records involving 37 states who use the phones systems of Securus Technologies, a private prison telecom company. The leaked material includes recorded phone calls involving more than 14,000 attorneys and cover the period from December 2011 until the spring of 2014. The latest leak also shows that it’s not the first time the company’s phone records have been hacked. » Continue Reading. In the motor toboggan era – the time before the advent of the modern snowmobiles we know today – motor sleds had been too slow for racing excitement. 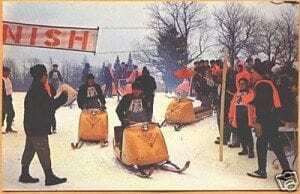 As a result they remained strictly utilitarian vehicles racing only occasionally for promotional purposes. 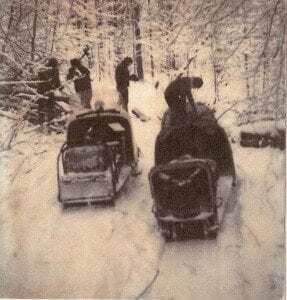 Motor toboggan and later snowmobile maker Polaris traveled each year at the end of the 1950s to trapper festivals at The Pas, Manitoba where they helped organize ad hoc races. 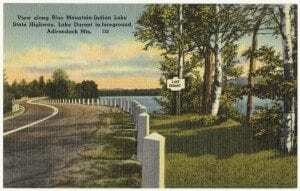 “We tried to rig them a little bit so we had a zig-zag effect,” David Johnson said, remembering one of the first informal races, “one guy ahead, and then the other, and so on, at a terrific speed of about 20 miles per hour.” In February 1959, Johnson won the first organized men’s race on an oval at The Pas and in 1960, the first cross-country race was held there. » Continue Reading. When snowmobiling arrived in the Adirondacks in the mid-1960s, the question of where to ride became the single most important issue faced by both new sled owners and advocates for the protection of the wild character of the Adirondack Forest Preserve. As a result of efforts by the state’s Conservation Department and lobbying by the snowmobile industry, snowmobilers are today wildly over-represented in terms of access to trails. 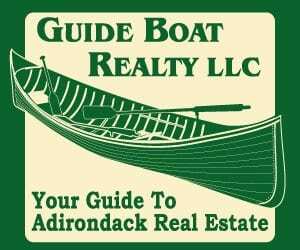 Although they represent less than 1% of the 7-10 million people who visit the Adirondacks each year, there are currently at least 3 to 4 thousand miles of snowmobile trails in the Adirondack Park,* compared to about 5,000 miles of roads. 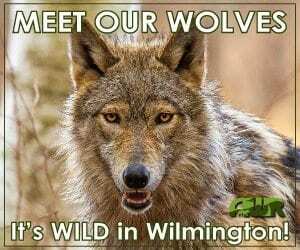 How this happened is a story that began 50 years ago with what is known as the Wilm Directive. » Continue Reading. DEC Forest Rangers have contained a forest fire started by an unattended campfire on Crane Pond that has spread up Bear Mountain in the Pharaoh Lake Wilderness. 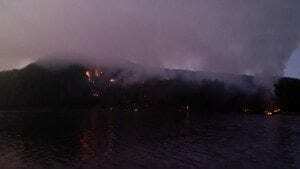 The Fire was reported to the DEC Ray Brook Dispatch on Saturday, Sept. 26, at 1:23 pm. 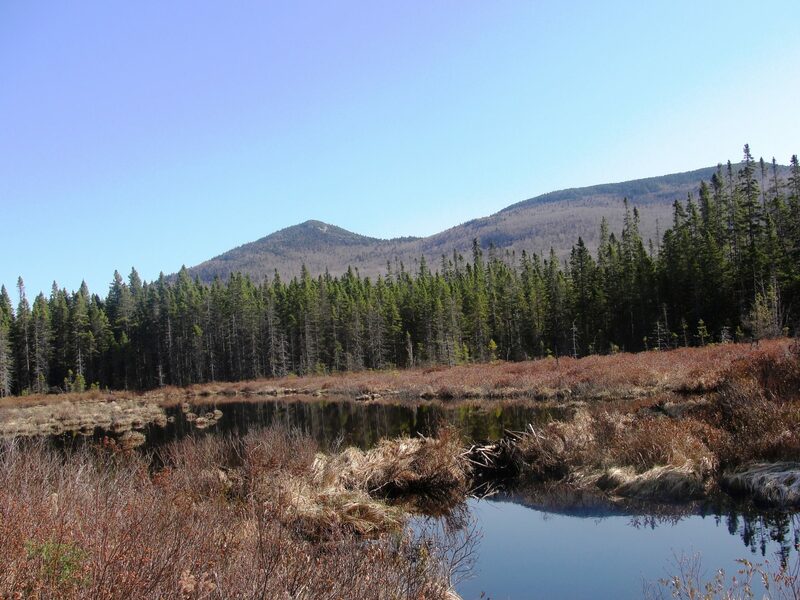 Responding Forest Rangers reported the fire was about two acres on Bear Mountain above Crane Pond. Dry and windy conditions on Sunday increased the fire to about 80 acres. » Continue Reading. 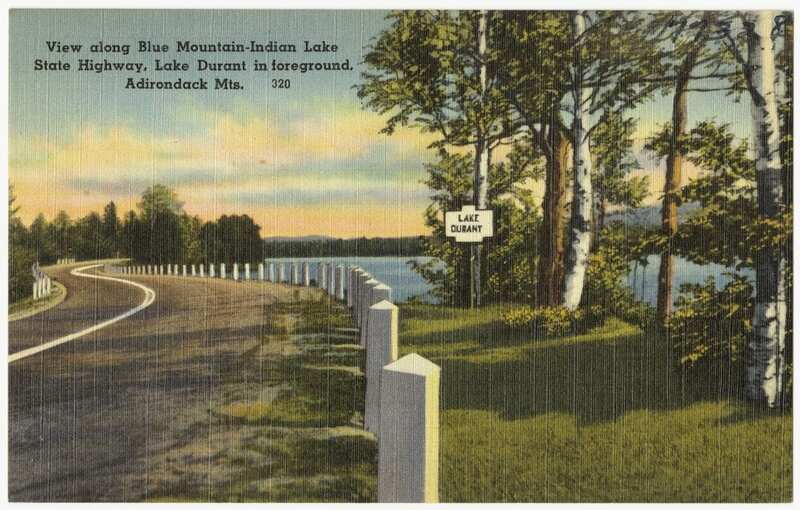 Inadvertently, this interest in wild places laid the groundwork for a future flood of visitors to New York State’s “forever wild” lands and the spread of roads and motorized snowmobile trails throughout the Adirondack Park. 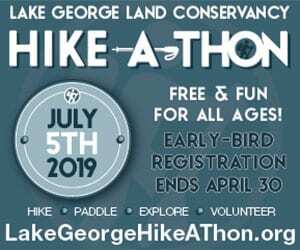 For example, in a measure of the influence of the automobile alone in years since World War II, there are today more than 5,000 miles of roads in the Adirondack Park, and nearly everywhere in the Forest Preserve is within three miles of a public road. 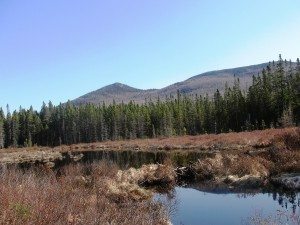 Indeed, the most remote place in the Adirondack Park, the largest park in the contagious United States, is about five miles from a public road. » Continue Reading. 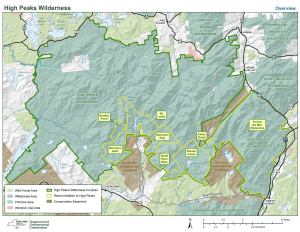 The New York State Department of Conservation is seeking comments on their Recreational Management Plan (RMP) for the Kushaqua Tract Conservation Easement Lands in the northern Adirondack Park. The plan includes extensive development for motor vehicles, including more than 100 miles of roads to be used by cars and trucks, snowmobiles, and ATVs, and six new parking lots. Comments are being accepted until September 18, 2015. » Continue Reading.